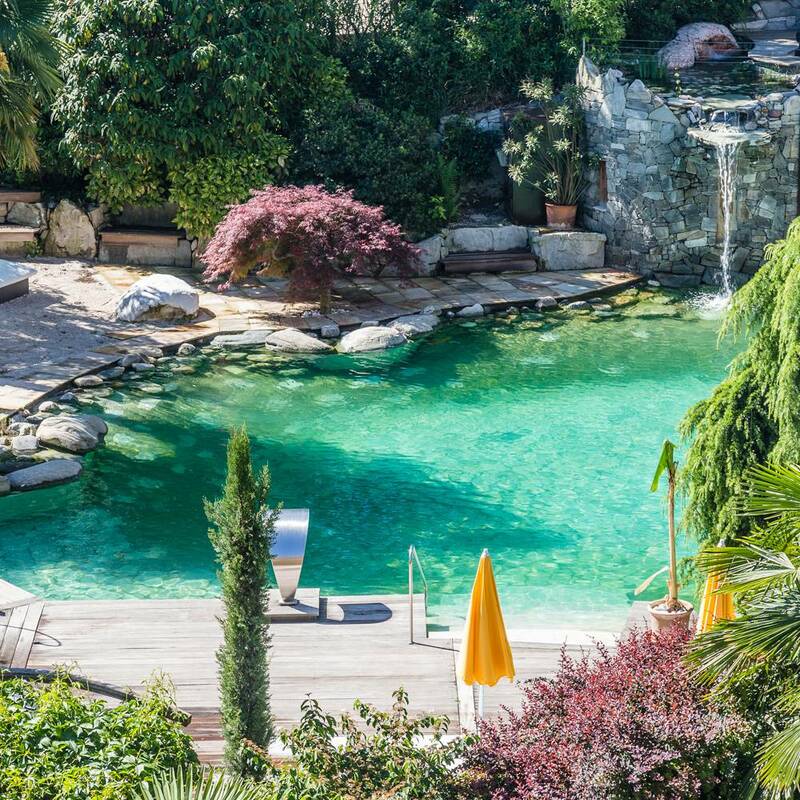 where Mediterranean and Alpine flair merge into one. 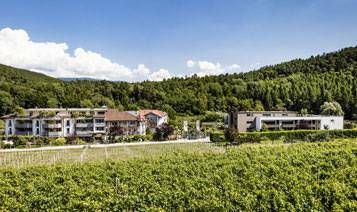 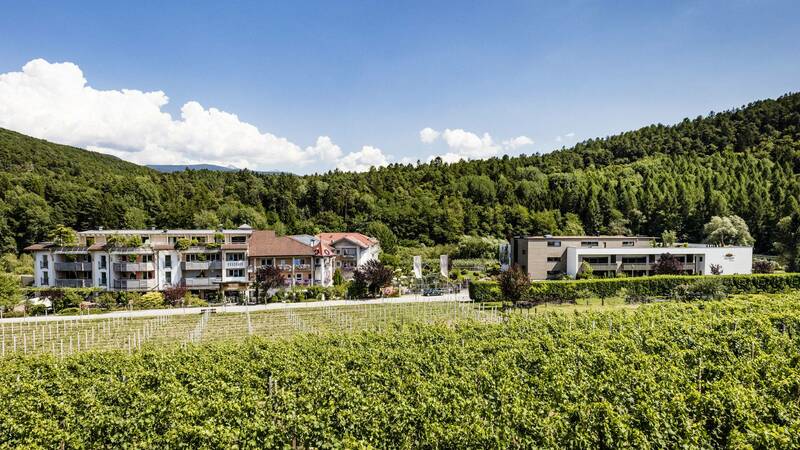 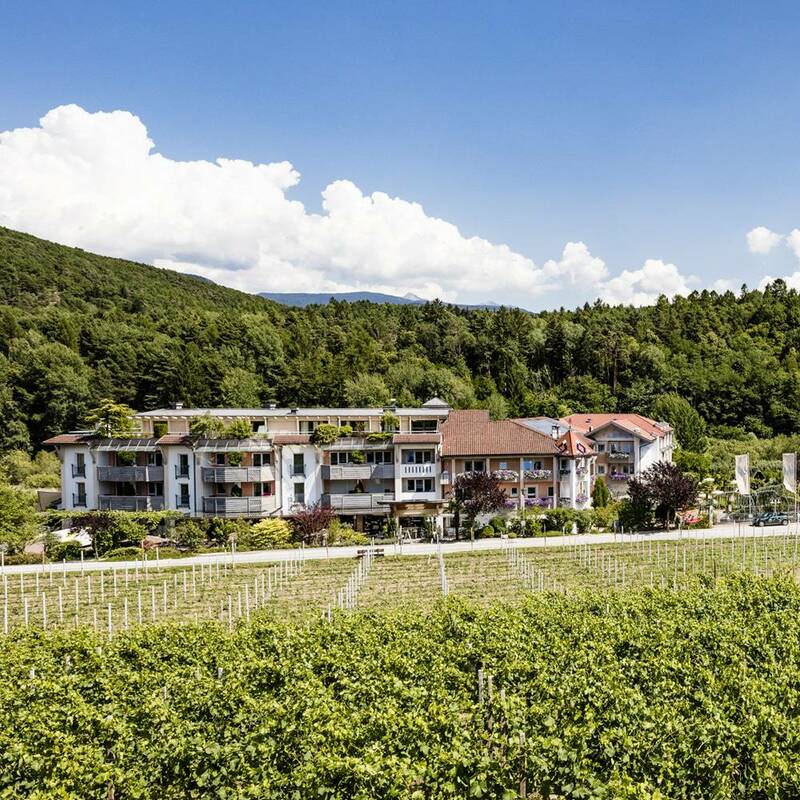 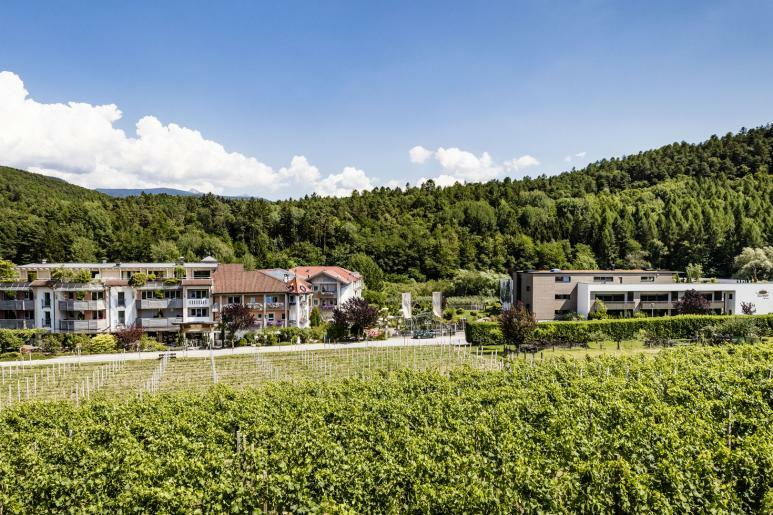 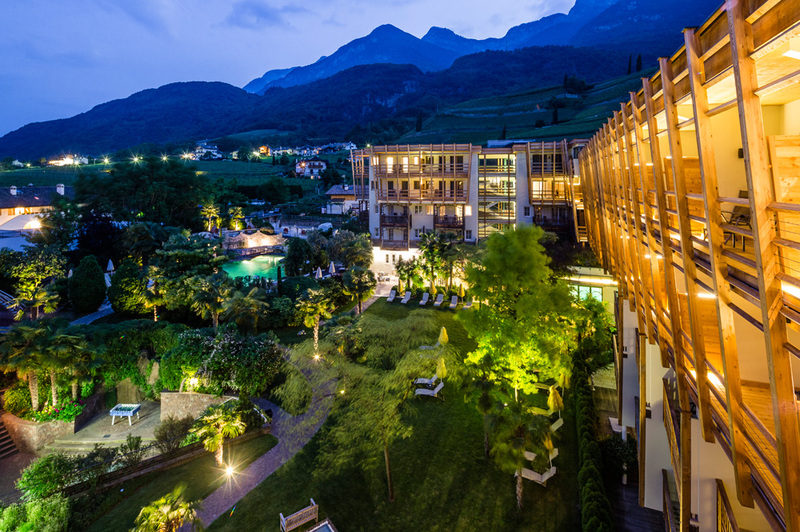 Welcome to South Tyrol's wine route hotels! 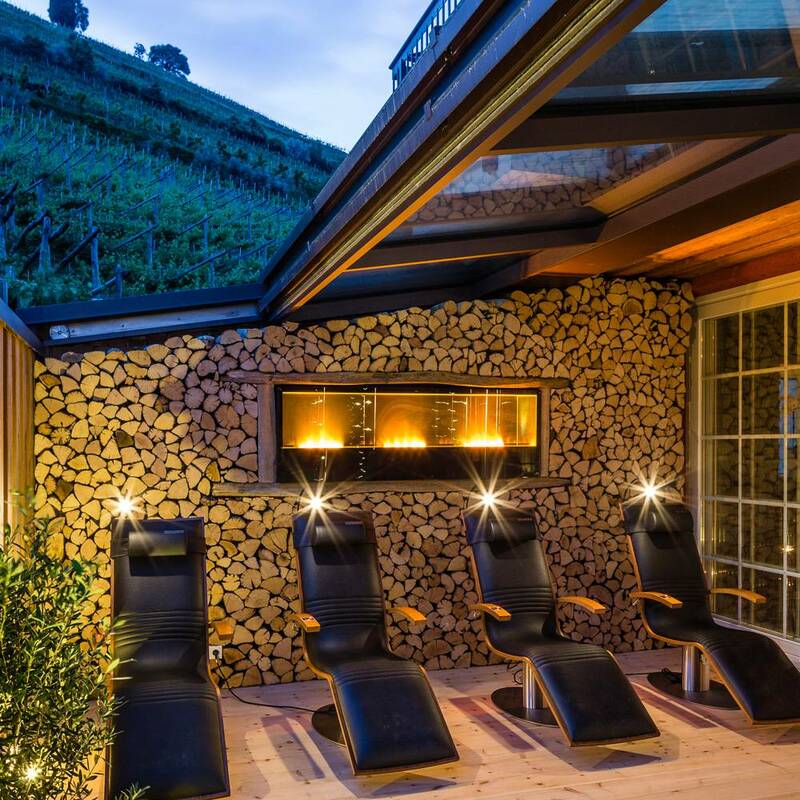 South Tyrol's wine route hotels are three establishments that stand for the very finest wellness in the south of South Tyrol. 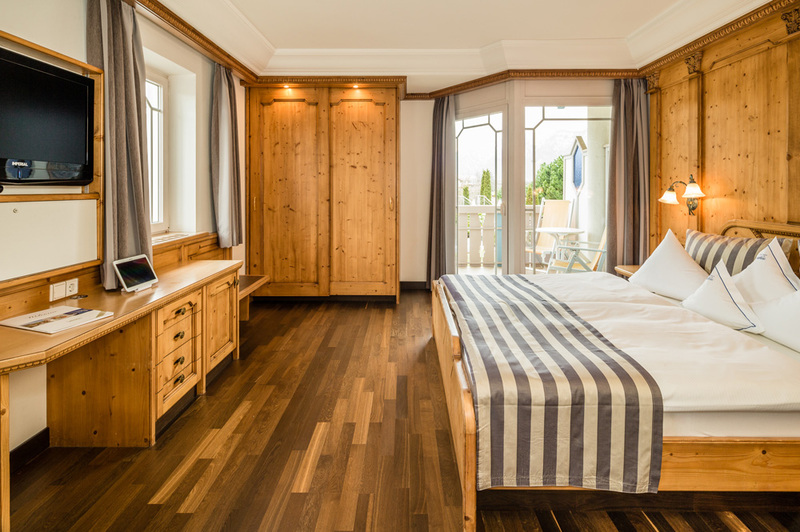 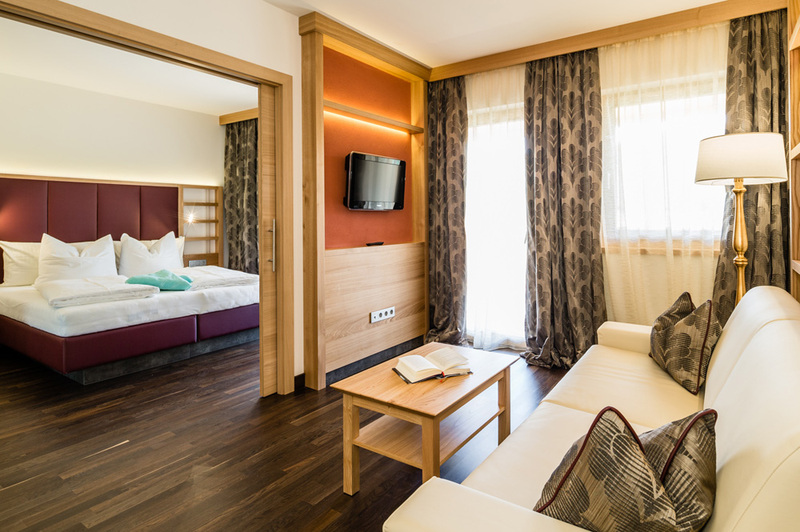 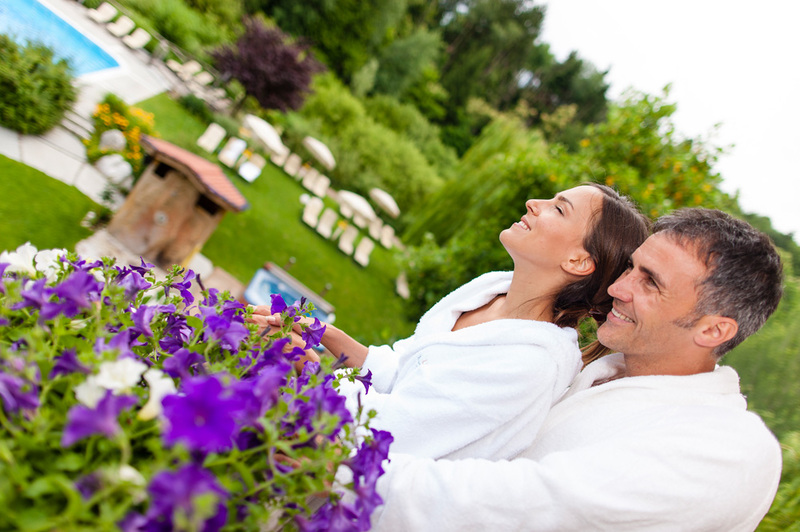 Find your spa hotel in South Tyrol! 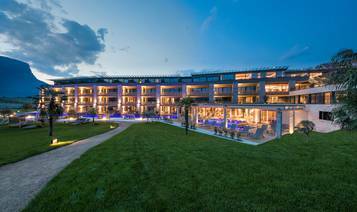 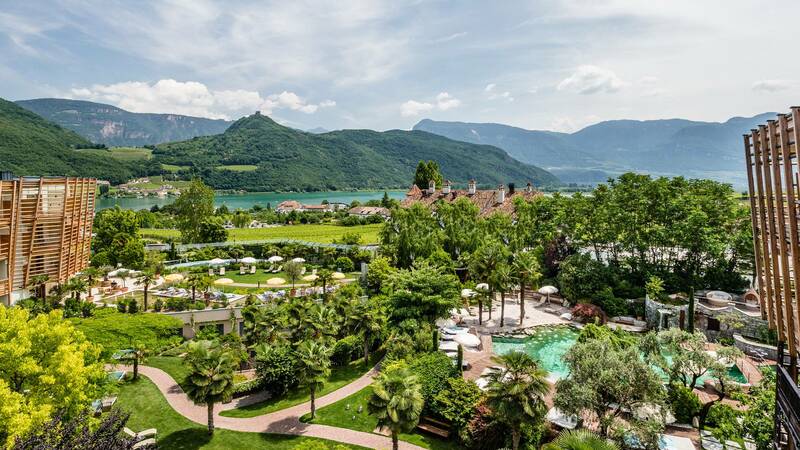 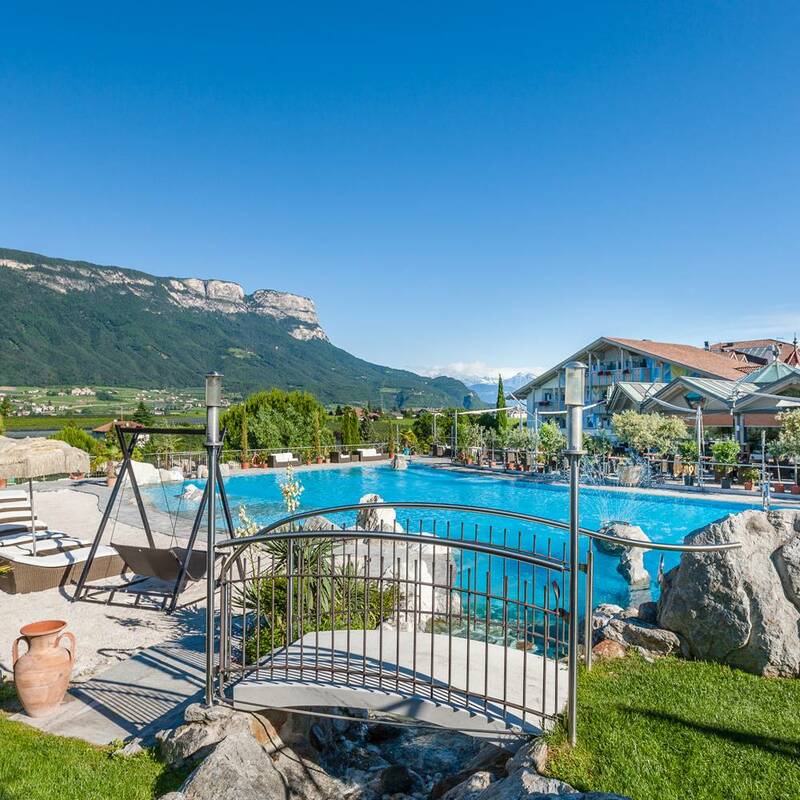 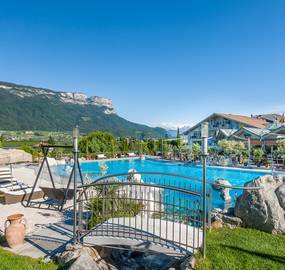 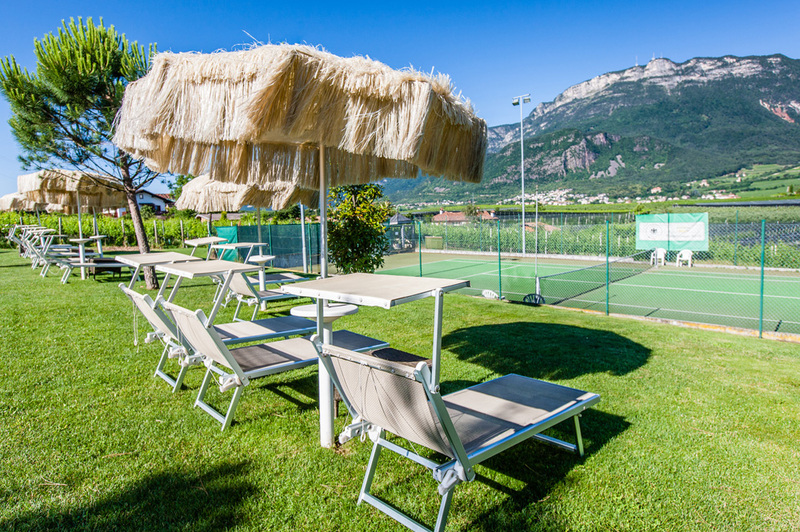 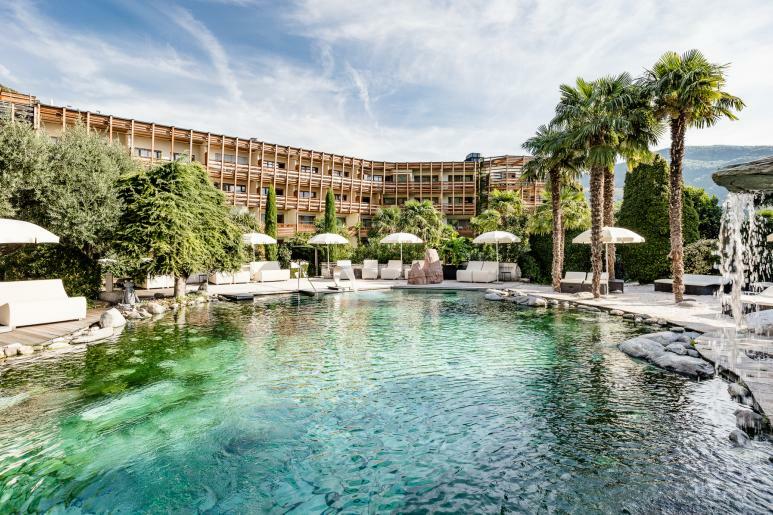 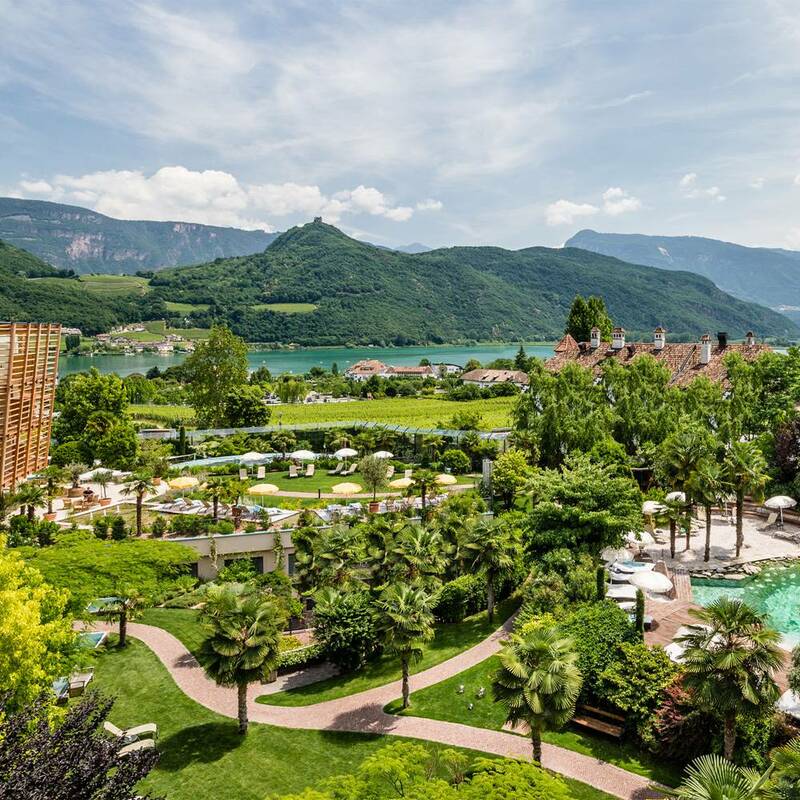 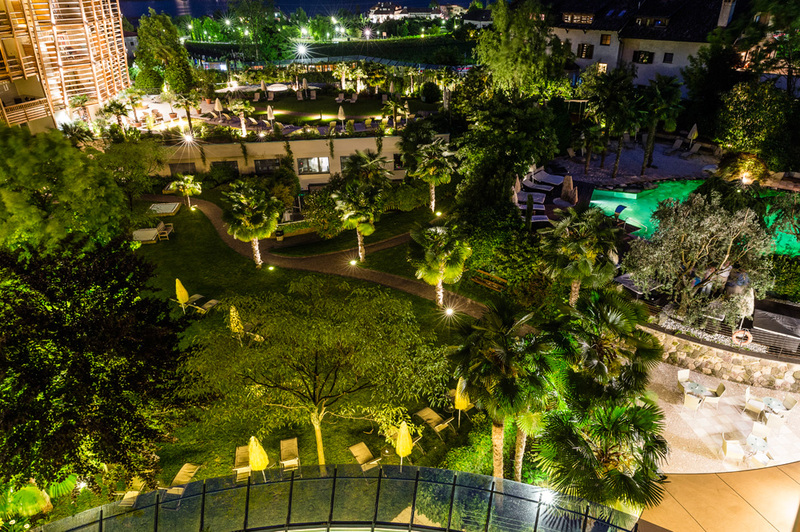 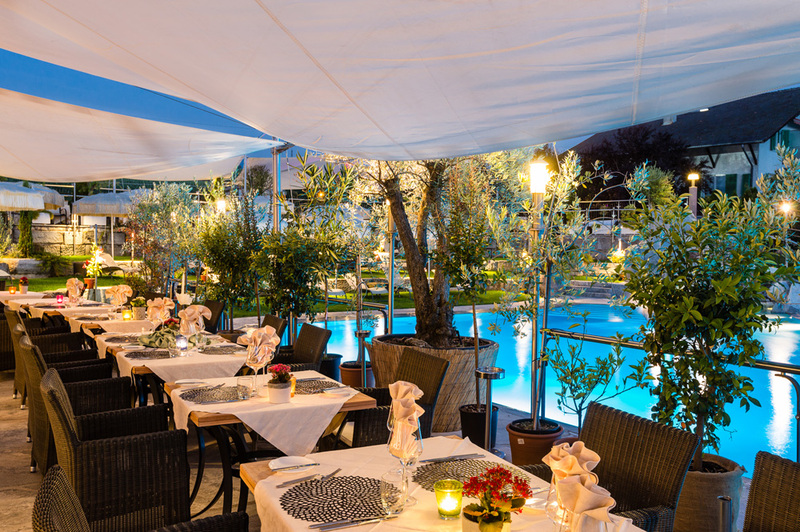 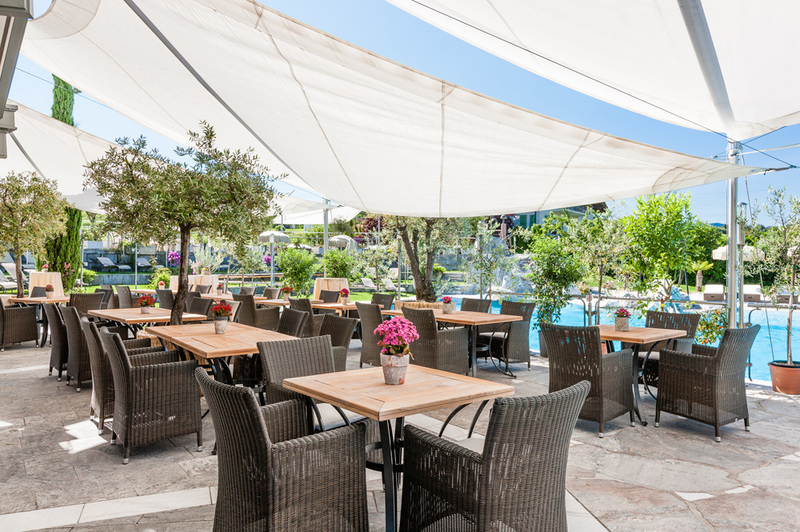 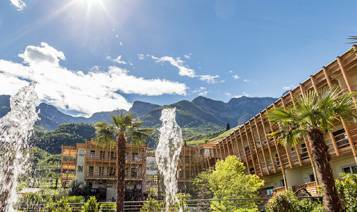 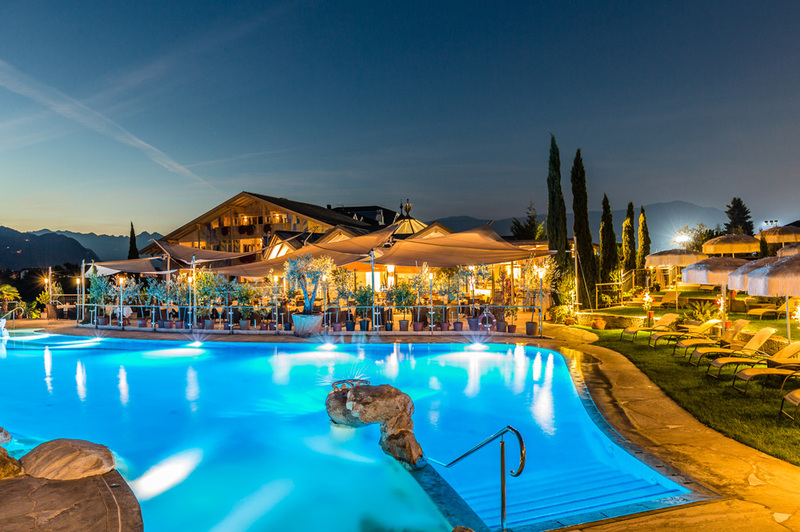 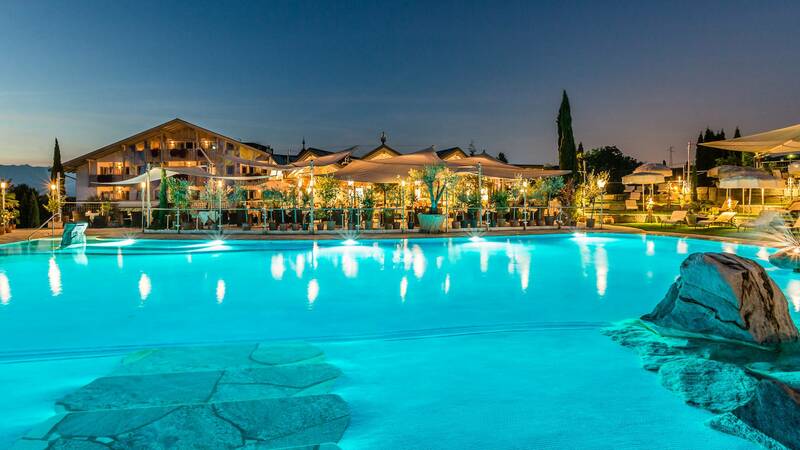 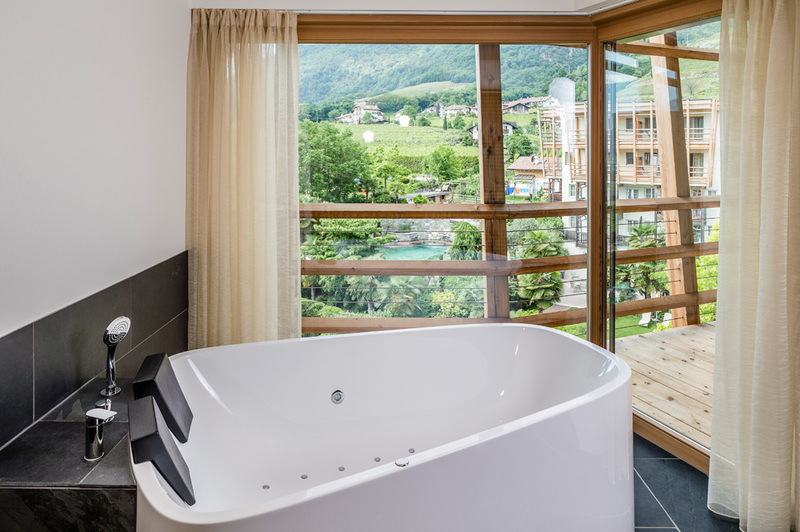 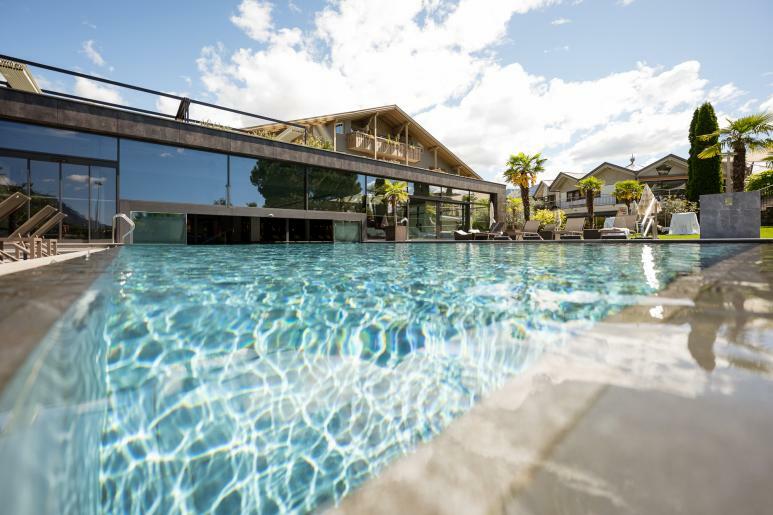 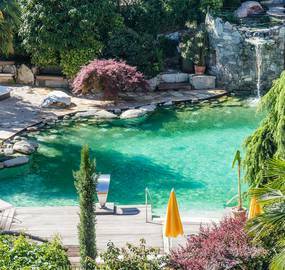 You can choose between the charming 4-star superior Gartenhotel Moser by idyllic Monticolo/Montiggl lake in Appiano/Eppan, the 5-star Hotel Weinegg in Appiano/Eppan or the 5-star Seeleiten spa hotel by Lago di Caldaro/Kalterer See. 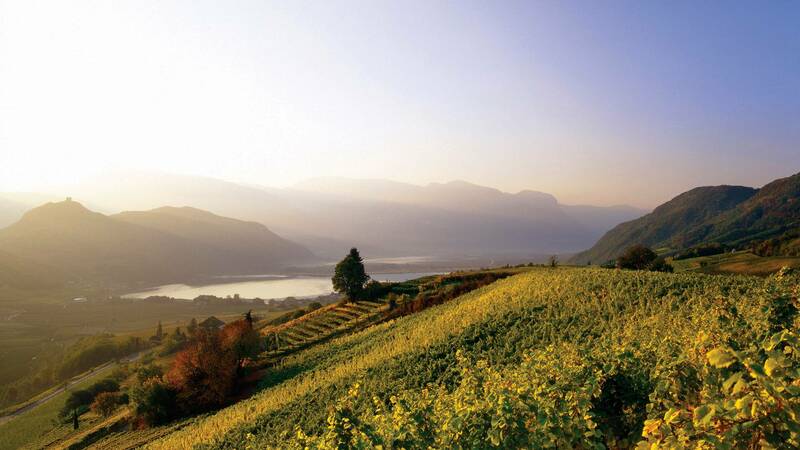 South Tyrol's wine route stands for pure indulgence and relaxation. 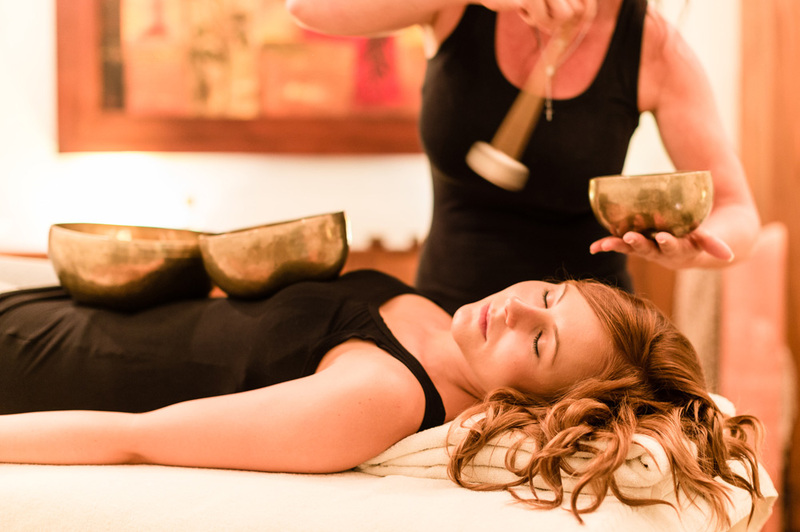 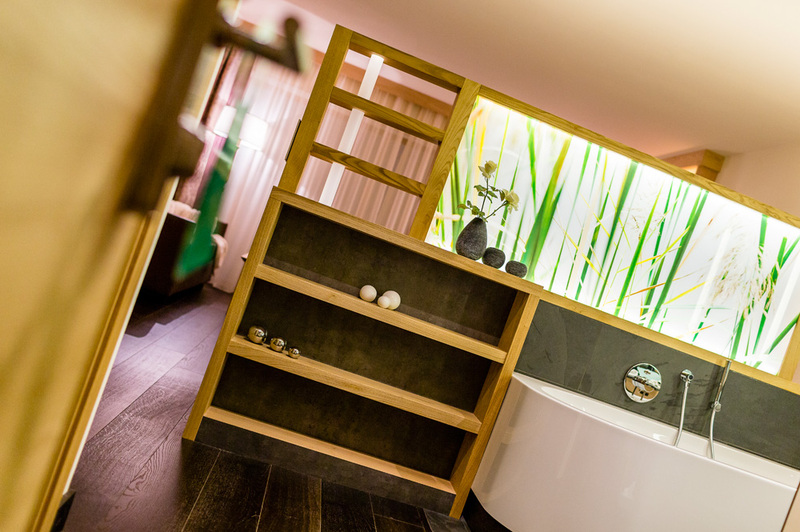 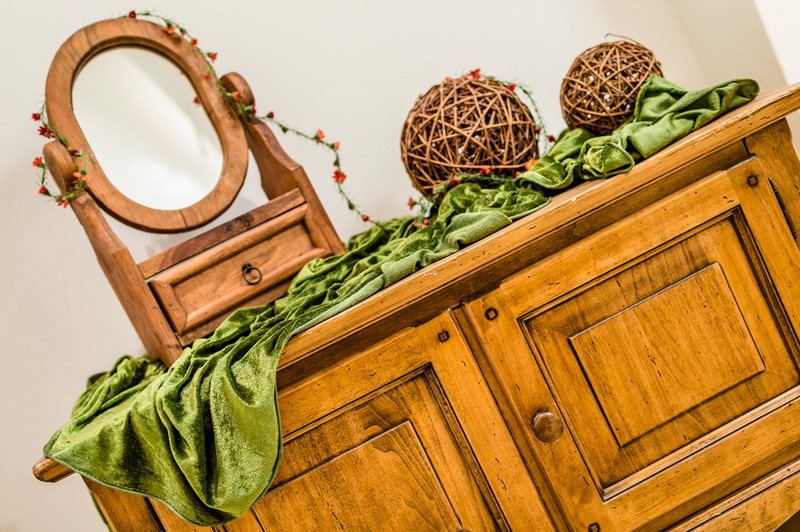 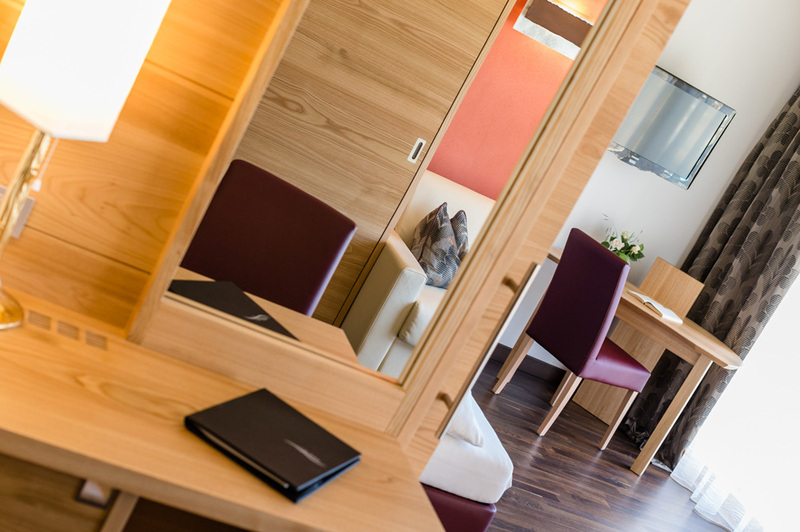 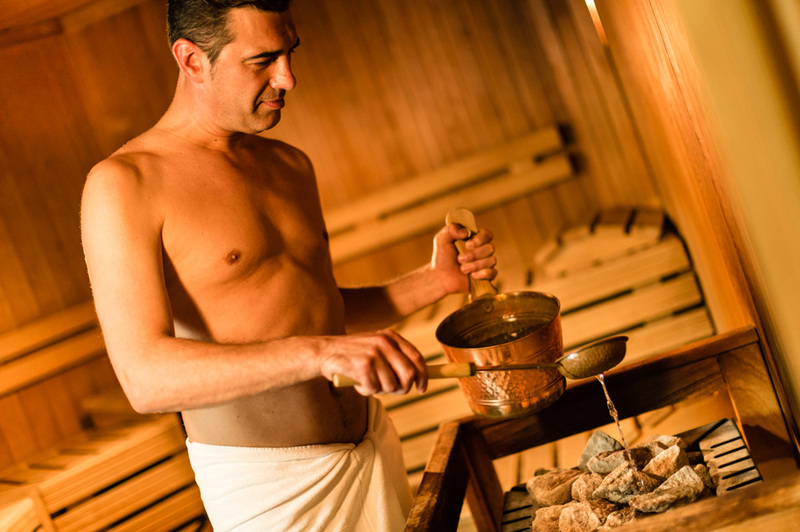 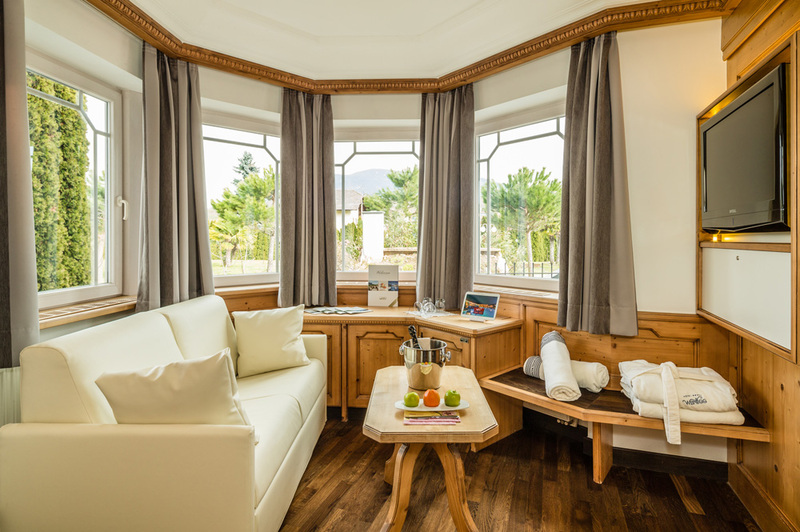 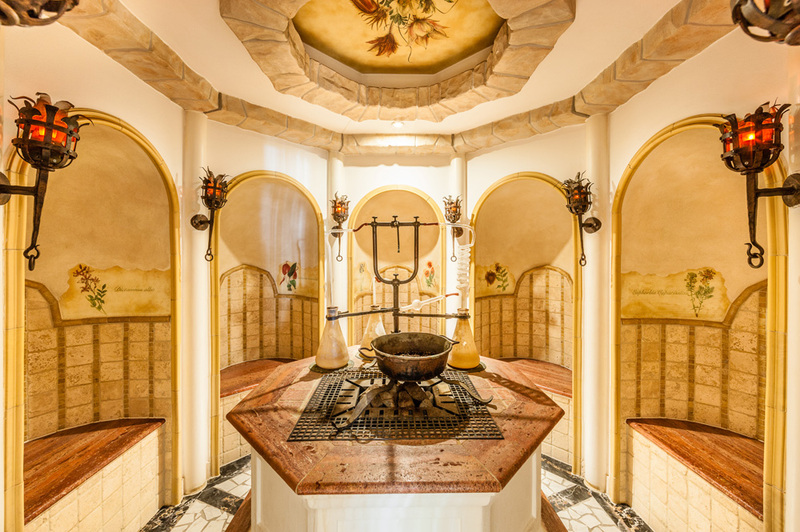 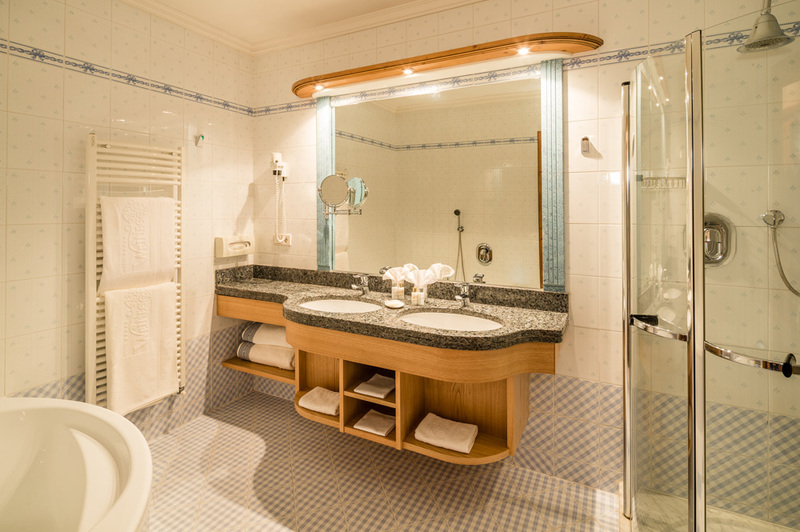 At your spa hotel in South Tyrol you enjoy all comforts and only the very best service. 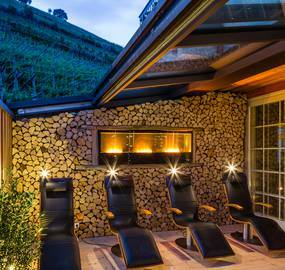 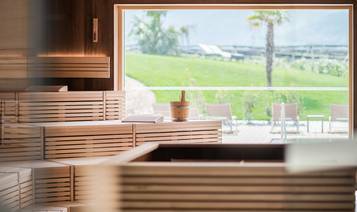 At South Tyrol's wine route hotels you experience wellness and South Tyrol at the very highest level of excellence. 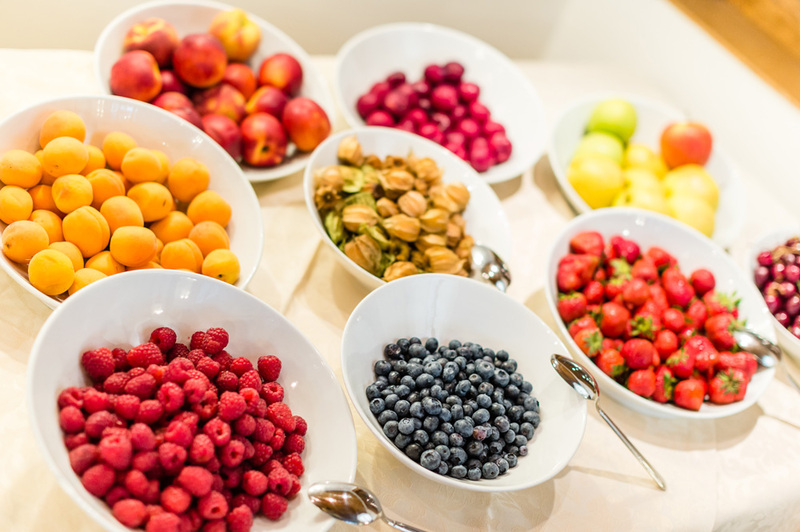 You will not want for anything! 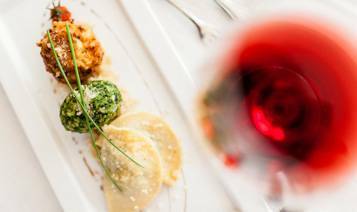 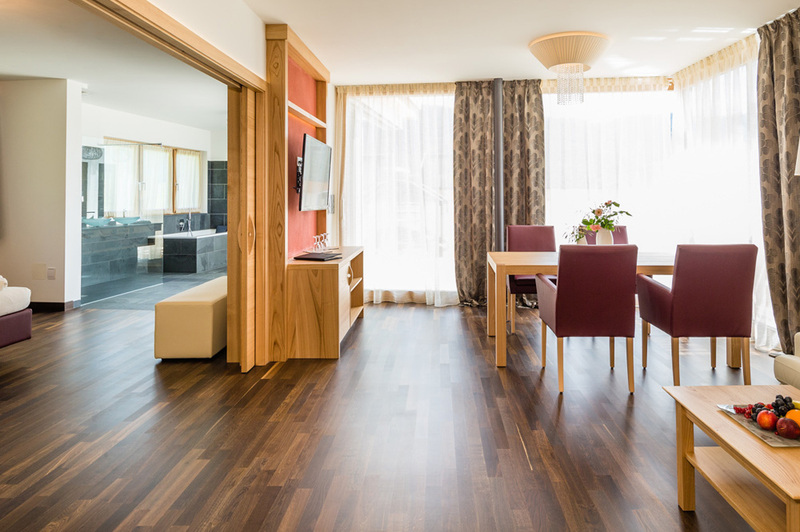 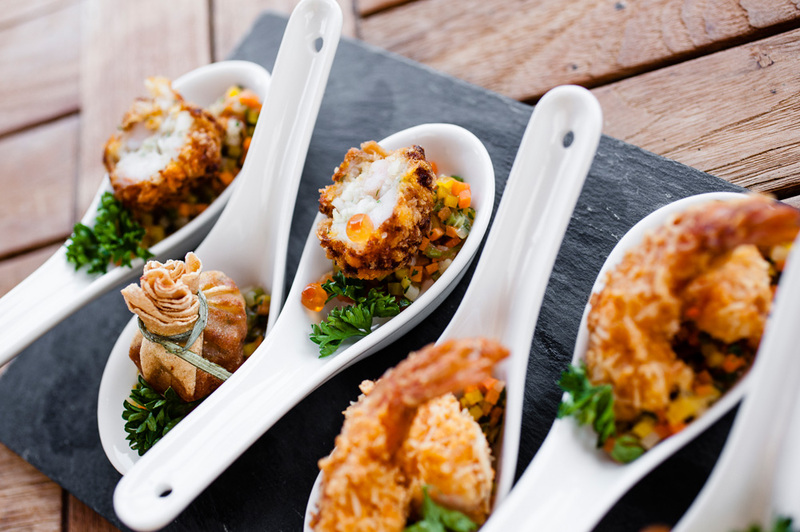 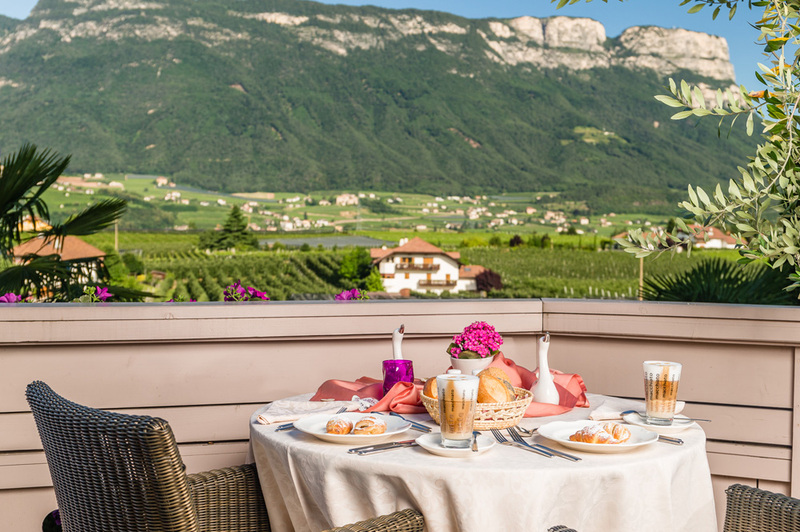 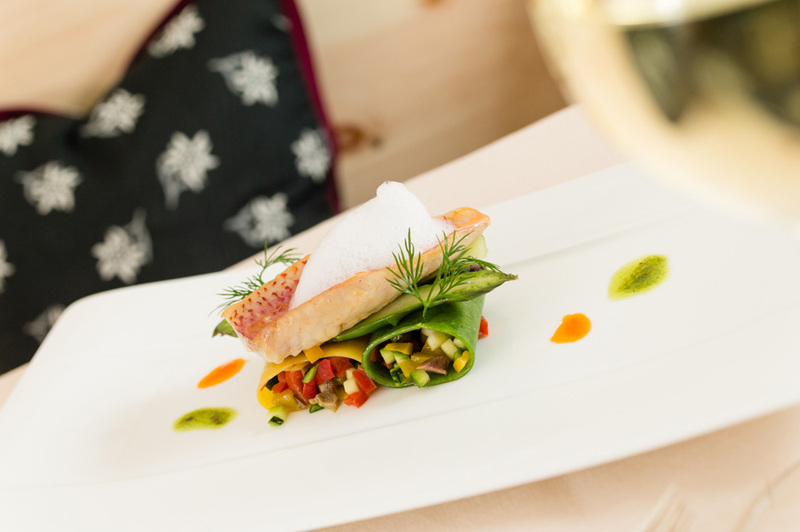 Delicious gourmet treats, warm hospitality, magical wellness and picturesque natural landscapes await you in and around your South Tyrolean wine route hotel in South Tyrol's south! 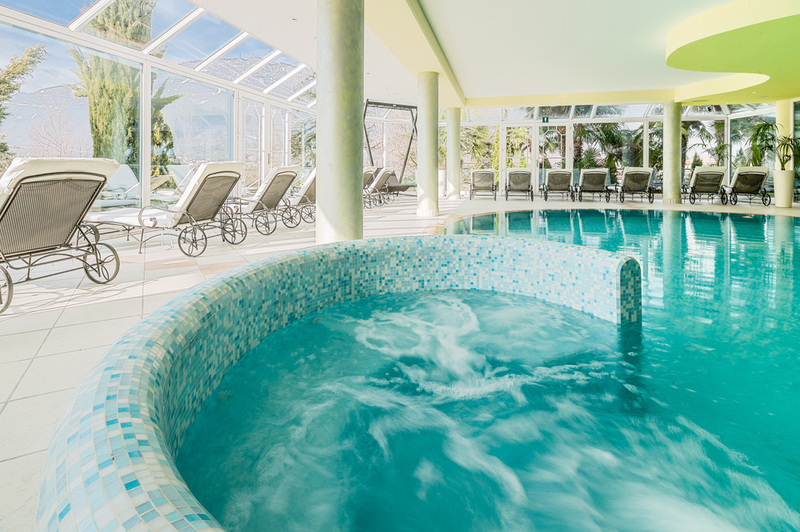 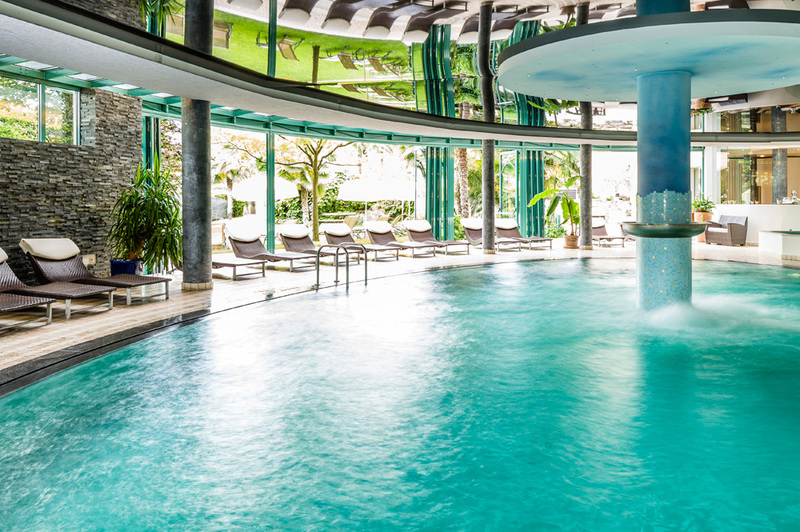 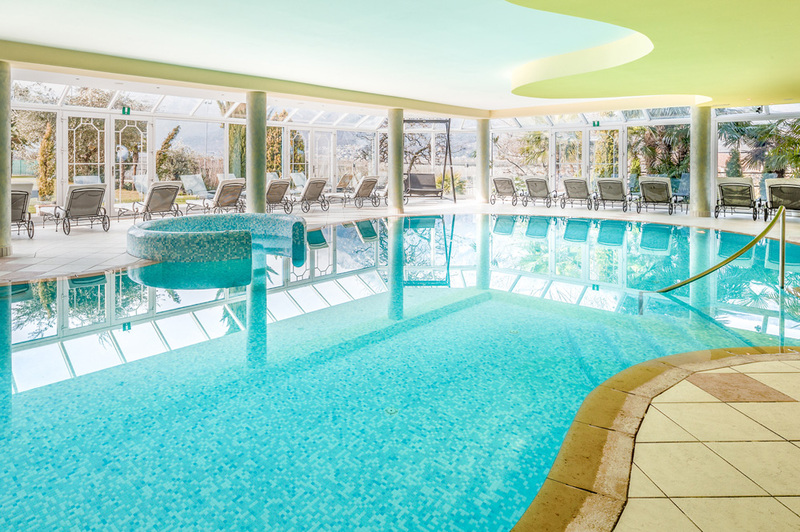 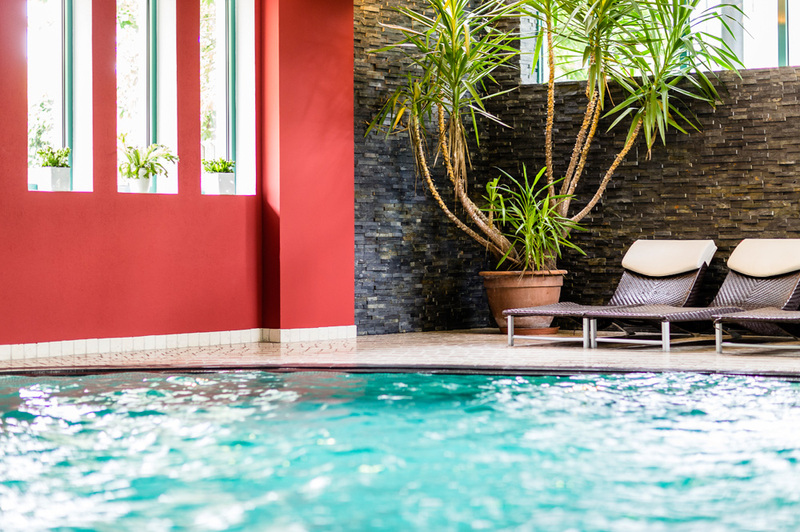 Discover the best deals from our spa hotels in South Tyrol! 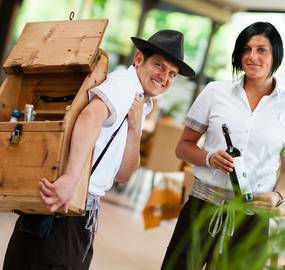 Enjoy delicious local wines from the South Tyrolean wine route: we also organize wine trips for our guests. 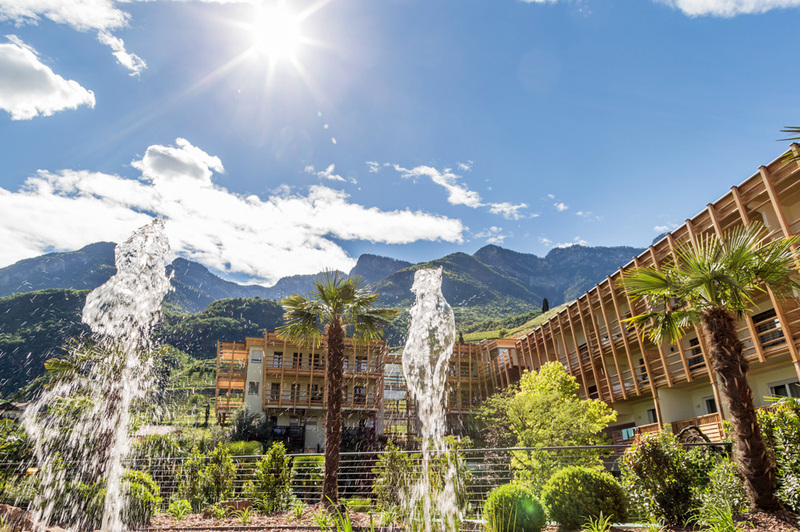 For active guests, South Tyrol’s south has a lot to offer as well. 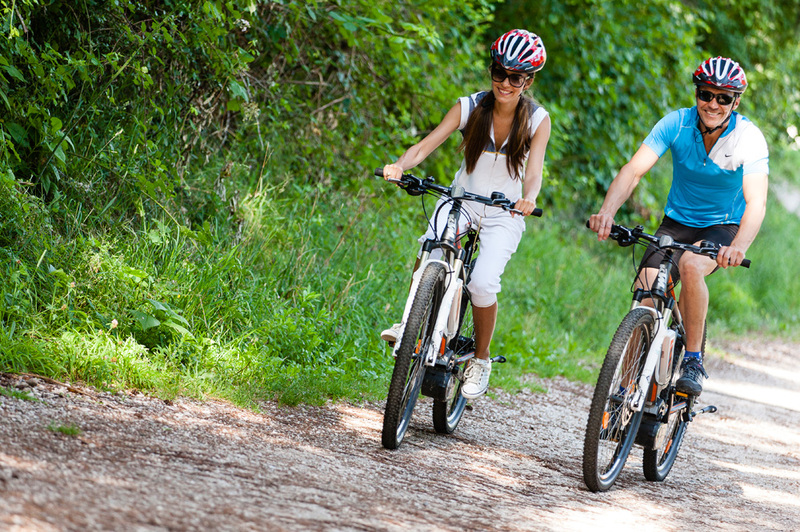 We arrange organized tours in cabriolets, e-bike-rental, bike pick-up service, guest pick-up service and much more. 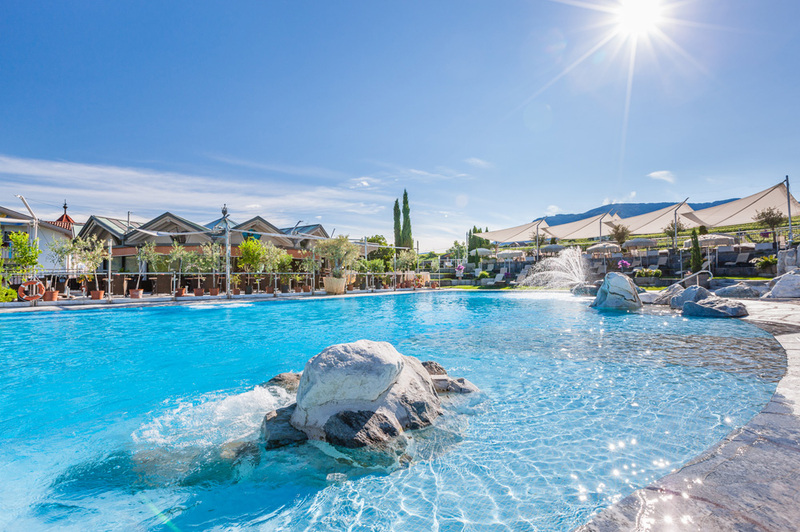 We are more than happy to organize excursions to Lake Garda, the Arena of Verona, shopping tours in Trento and so on! 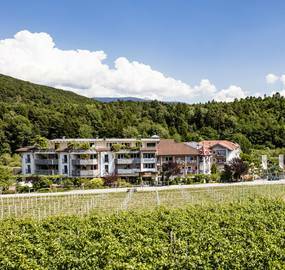 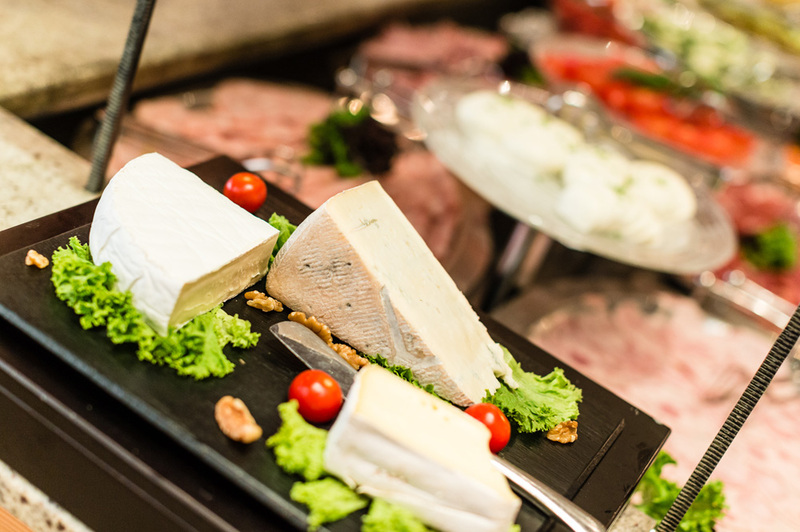 From 2015: 3/4 gourmet-board in all South Tyrolean wine route hotels with delicious cake buffet in the afternoon. 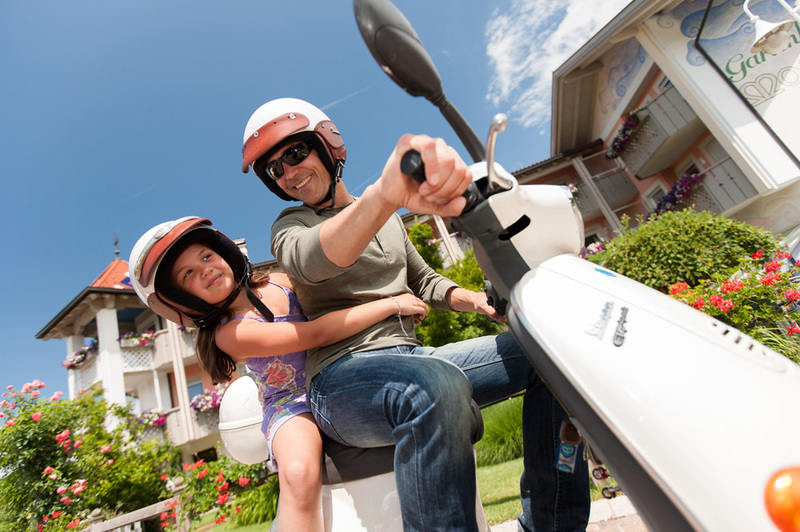 Just married? 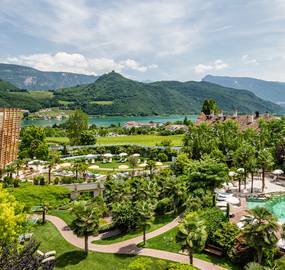 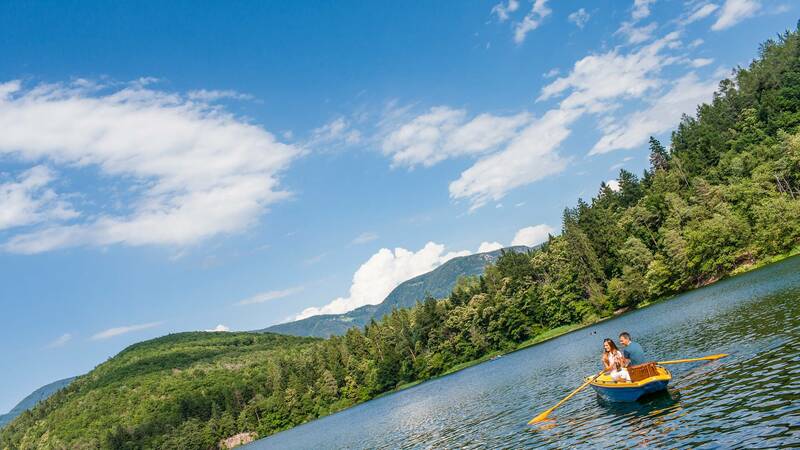 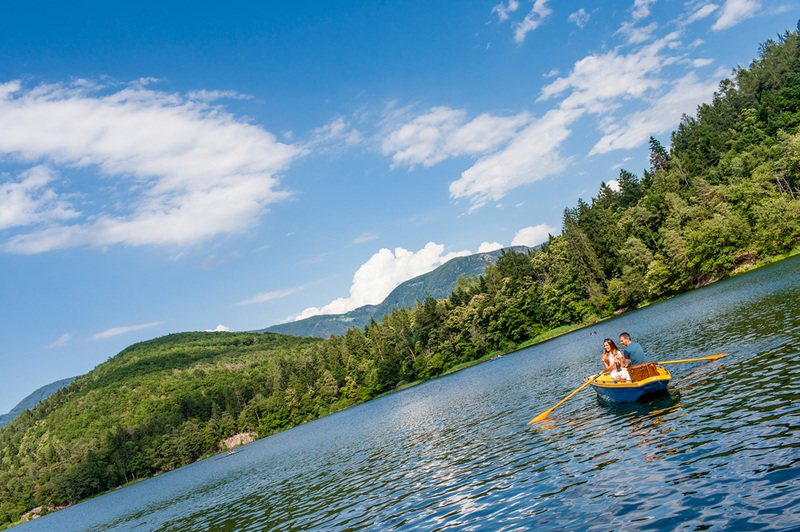 How about a trip to Lake Caldaro? 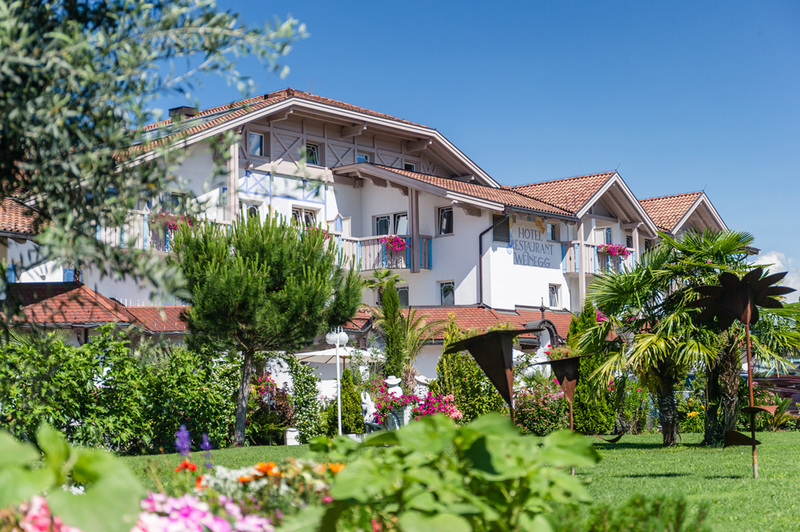 Colorful leaves, deep blue sky, clear air. 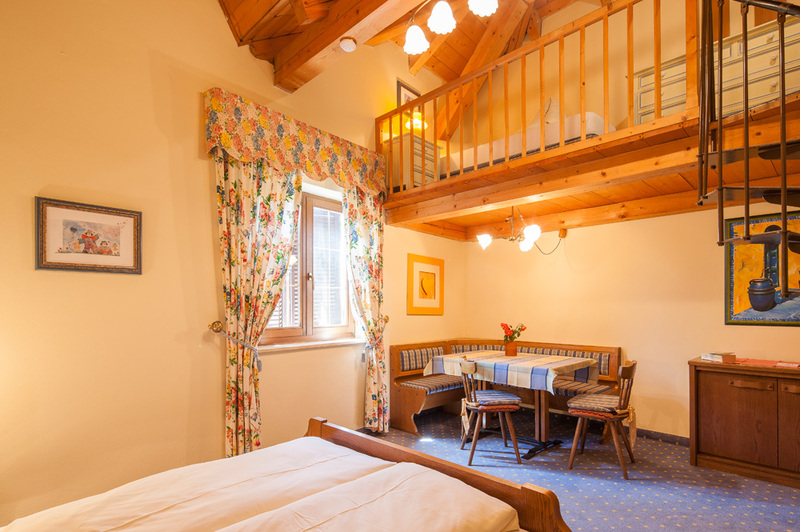 Book 7 nights and pay for only 6! 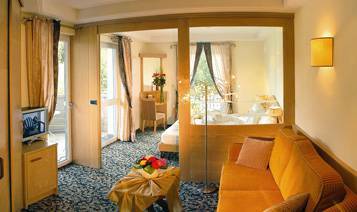 From 4 nights, receive one night free. 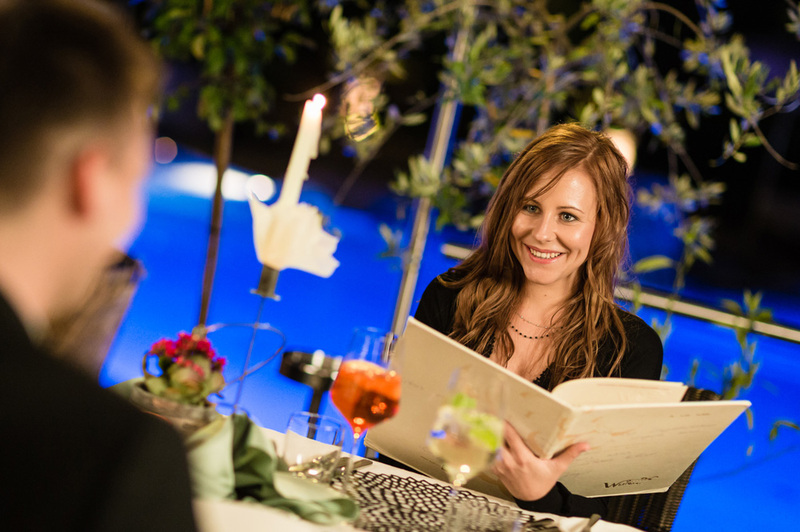 We invite you to the opera in Verona! 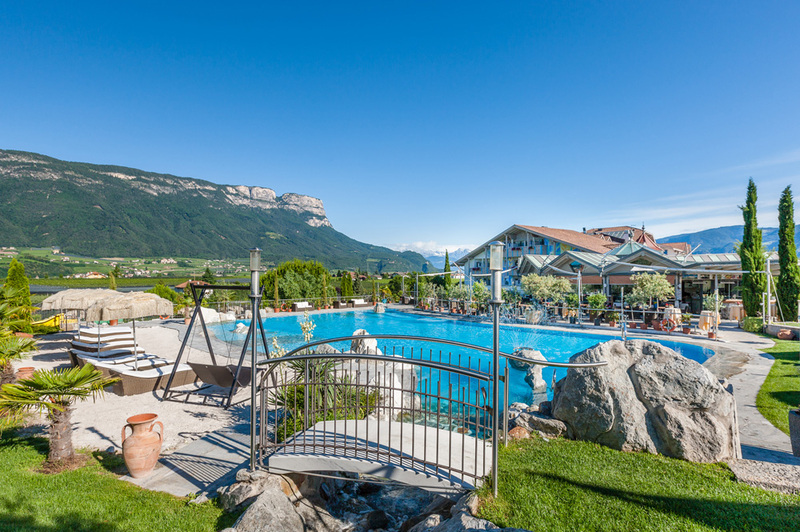 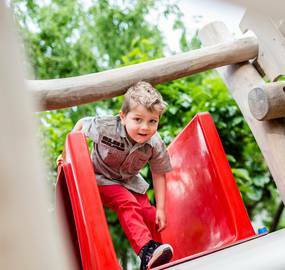 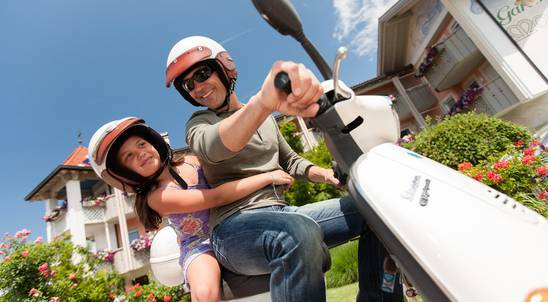 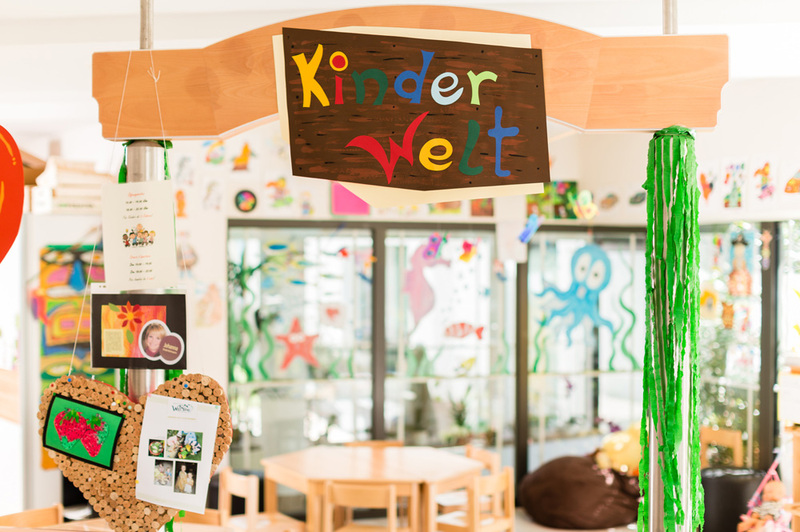 Family and children's holidays in South Tyrol. 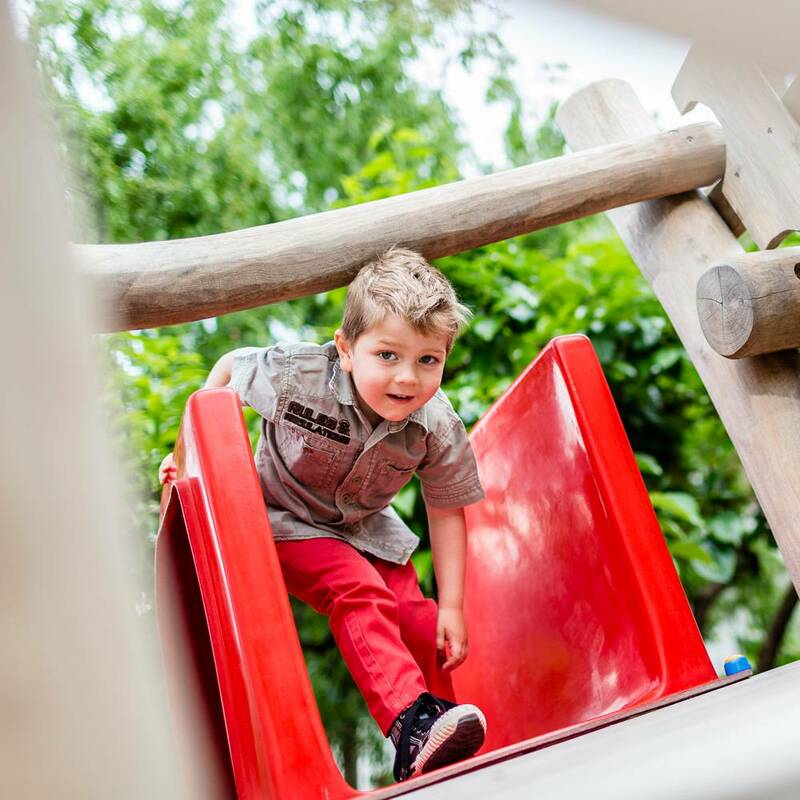 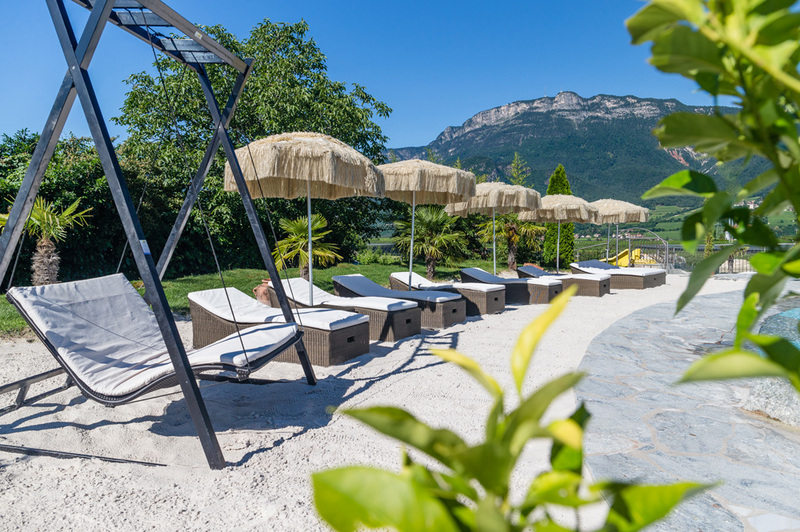 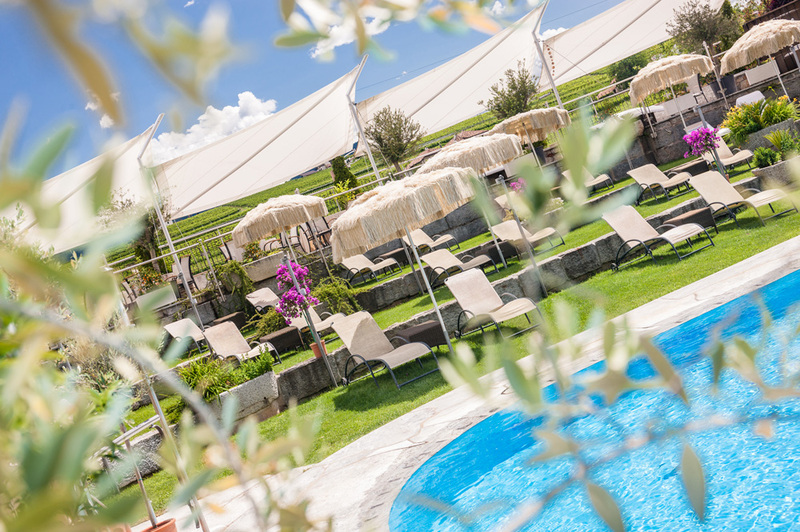 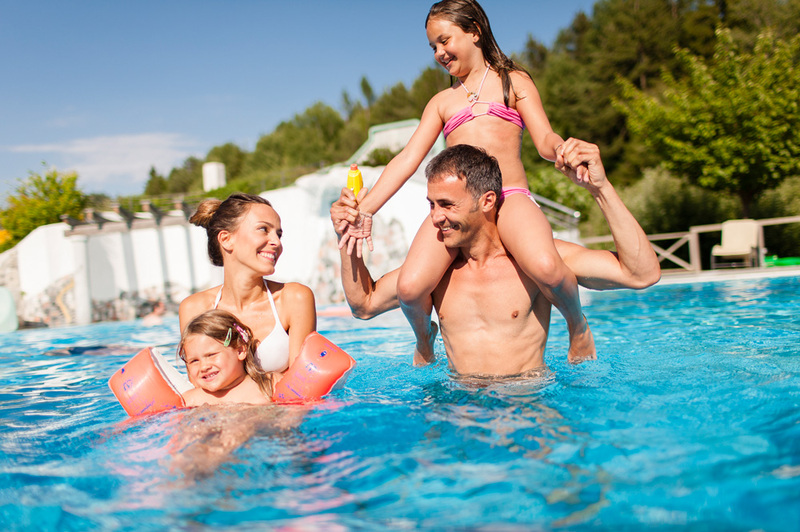 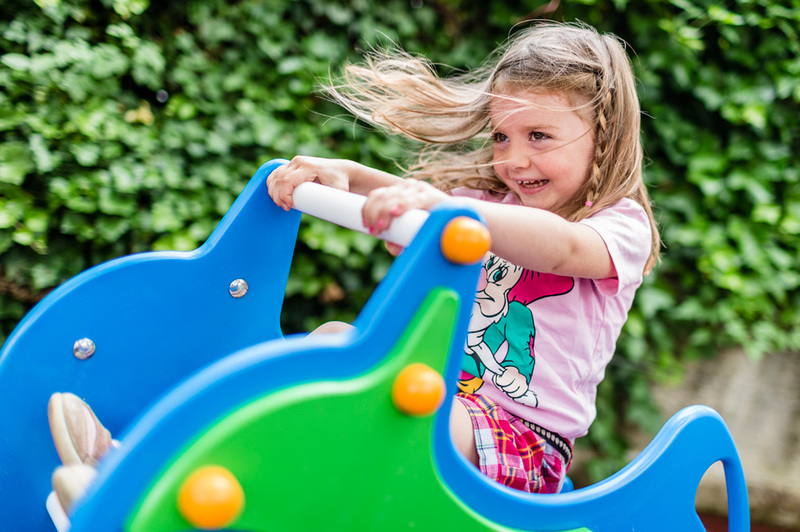 At the wine route hotels adventure pools, pure nature and children's entertainment await big and small explorers! 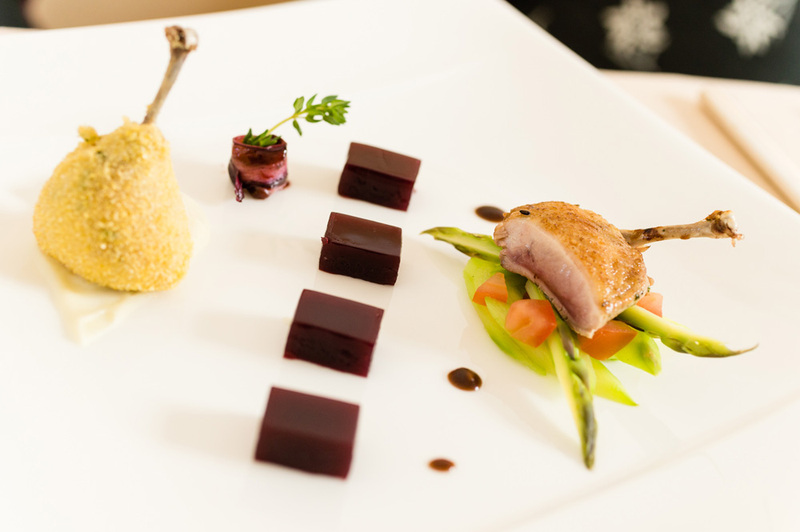 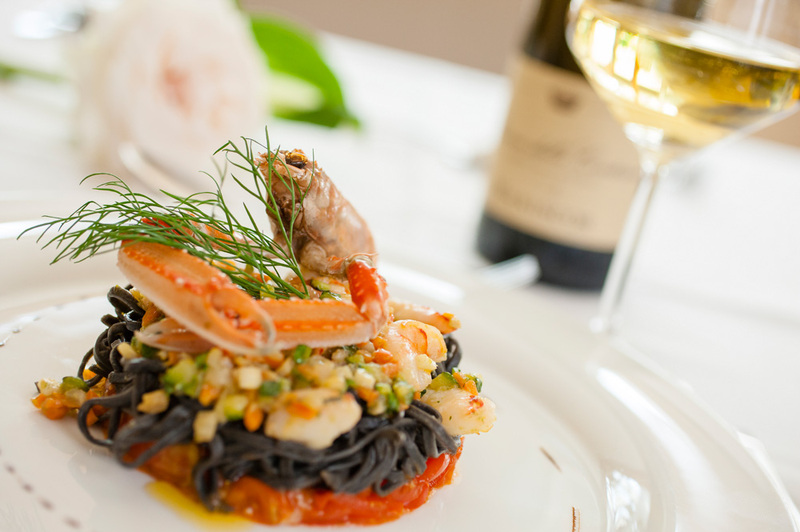 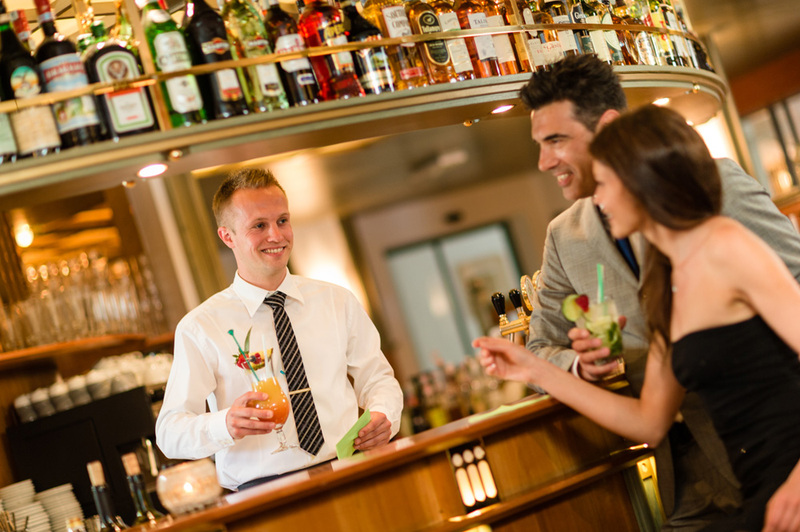 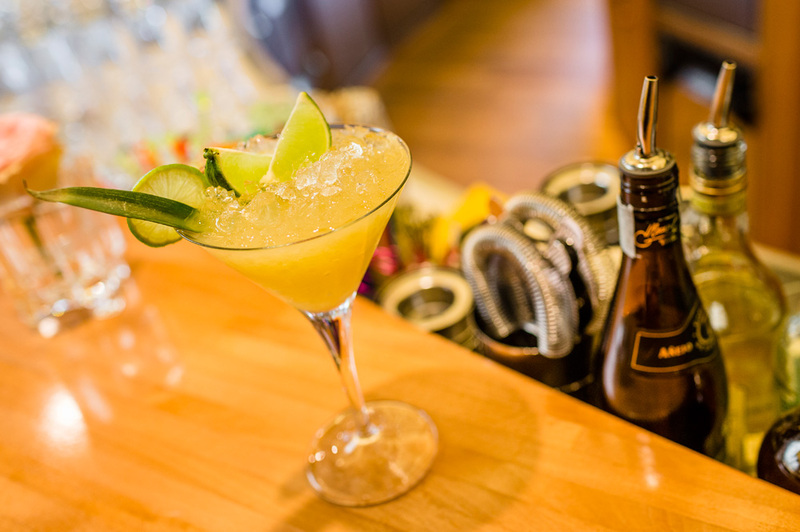 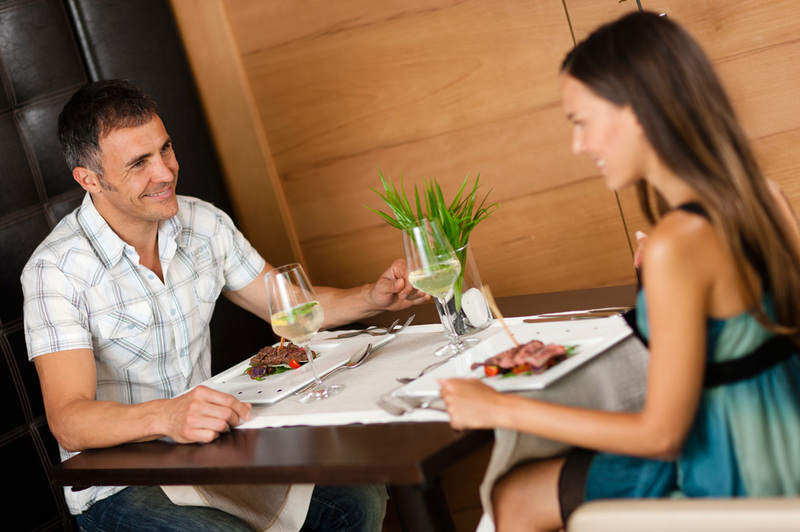 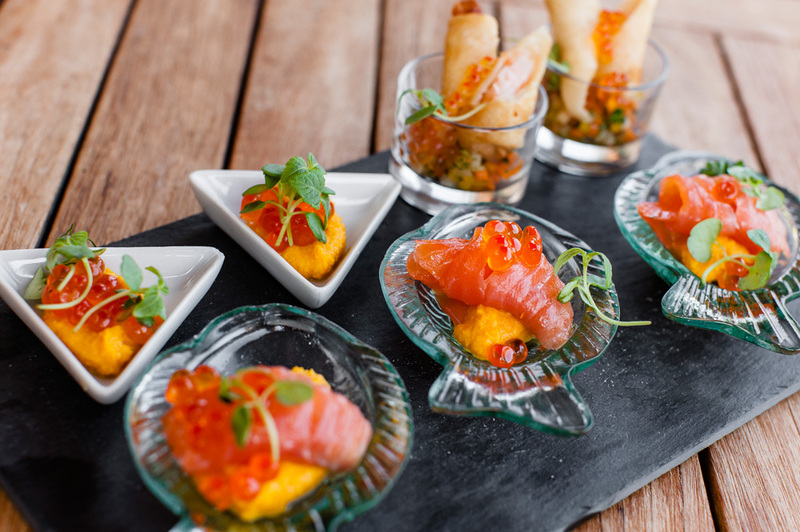 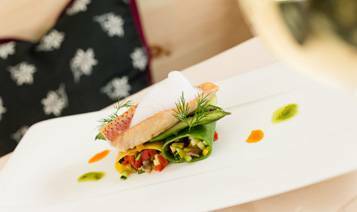 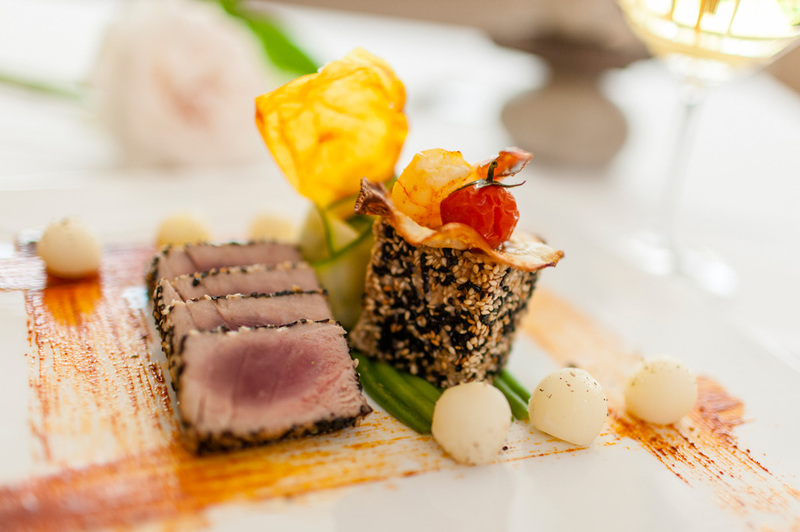 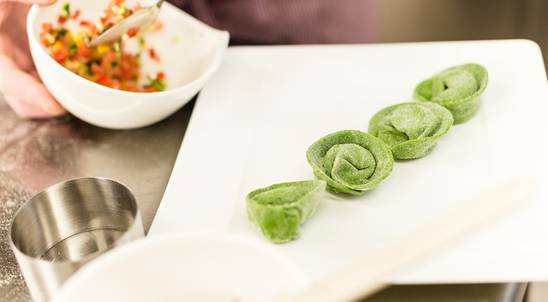 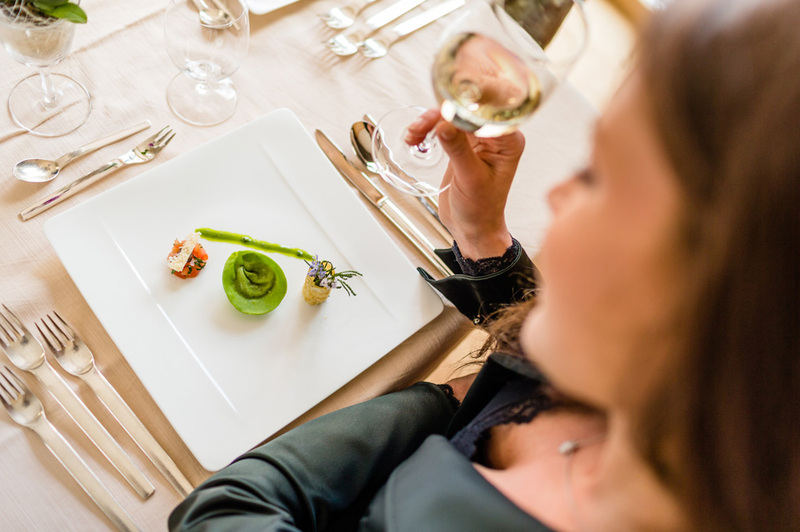 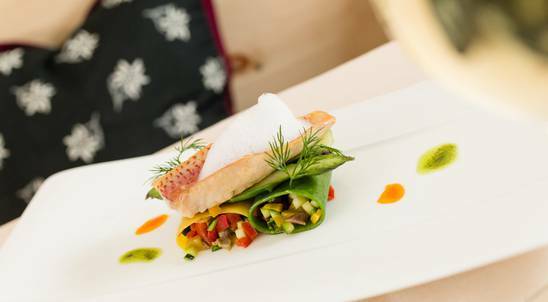 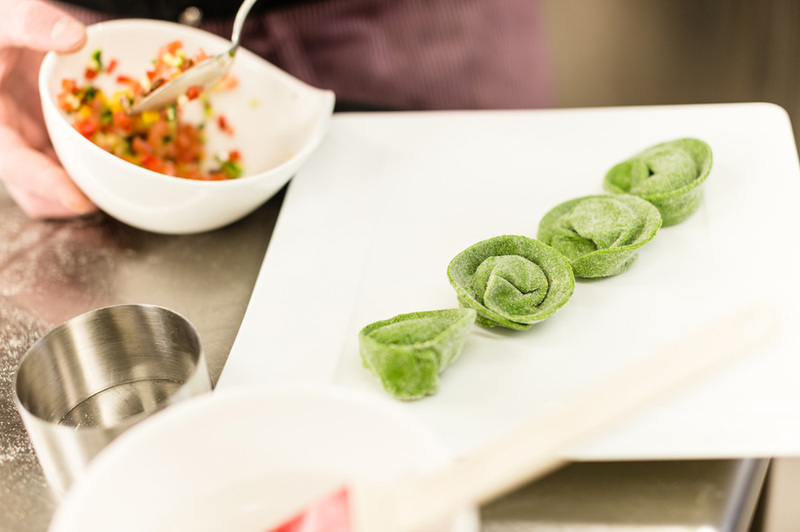 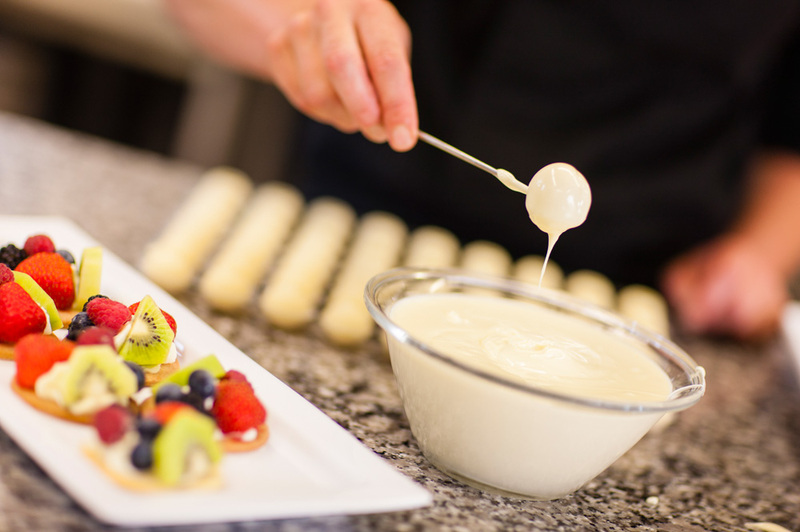 A gourmet in South Tyrol – arrives full of expectations, indulges to the full and returns home happy. 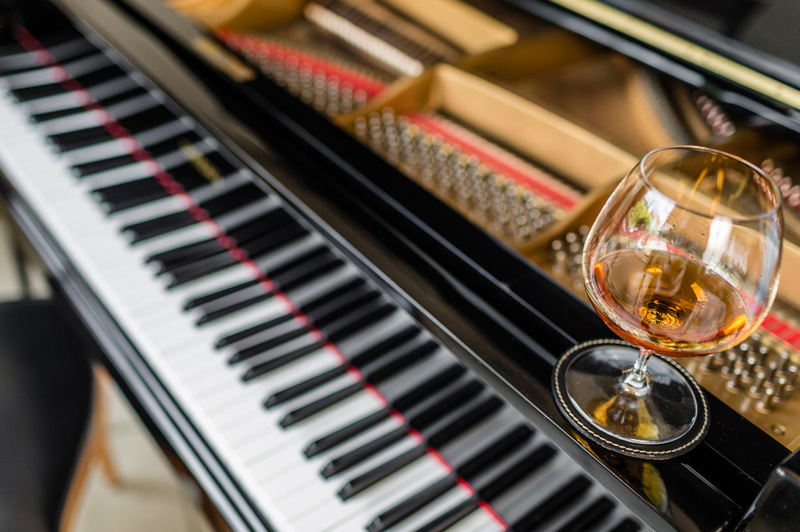 What more can you want?